As a Swiss-Scot raised in Brussels, with separated parents living in both London and Munich, I was brought up without any real sense of national identity and I think I moved around a little too much to associate ‘home’ with any particular house or place. I guess l always feel safest, warmest and most welcome when I’m wherever my parents are. I am very grateful this is the case and consider myself to be very lucky. Running away to Scotland gave me the chance to build an additional home of mine in Edinburgh, one entirely for myself. With neoclassical facades and ghost stories that jump out at you from every close and knitted alley, Edinburgh is a perfect place to dream through the lofty narratives of academia. So when I write, it’s usually about the city and my time spent here. Perhaps it’s an artificial attempt to create some sort of sense of a home that I no longer really have. But in writing about Edinburgh, I have immersed myself in its rich details and unique characters beyond the point of shame: home is where the Heart of Lothian is. what with all this content! 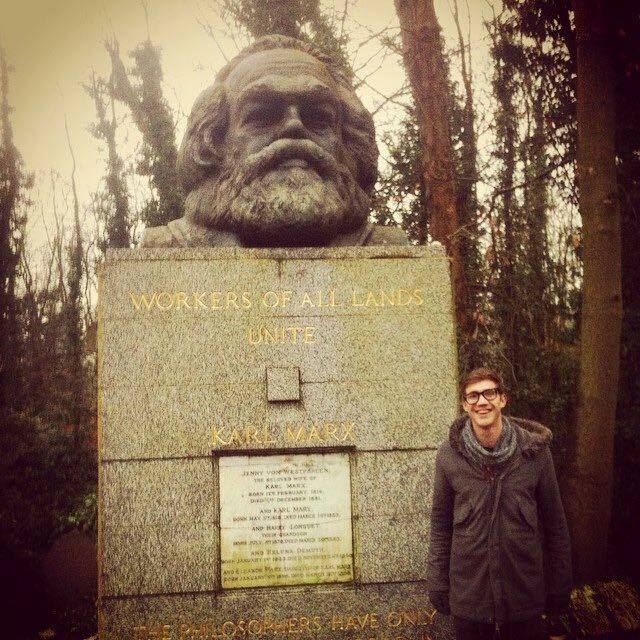 Sam is a 4th year philosophy and economics student at the University of Edinburgh. His favourite hobbies are wordplay and little falcons (the little falcon’s latin name is Falco Longipennis). I read this article and found it very interesting, thought it might be something for you. The article is called UTTERLY UNREADY BUT FIT FOR WORK* – #poetscorner and is located at http://prancingthroughlife.com/2016/02/24/utterly-unready-but-fit-for-work-poetscorner-2/.